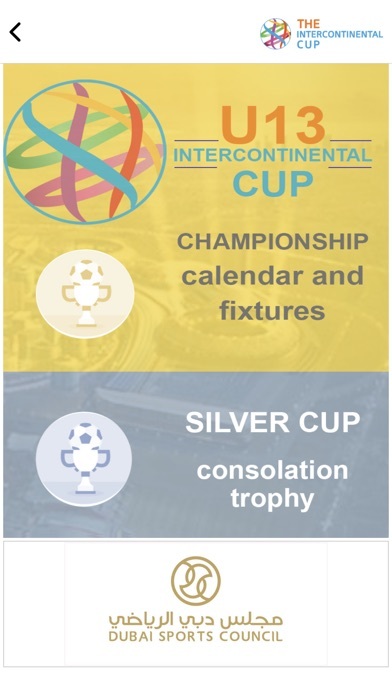 The Intercontinental Cup is an international youth football tournament for U13, U12, and U11 Club teams. 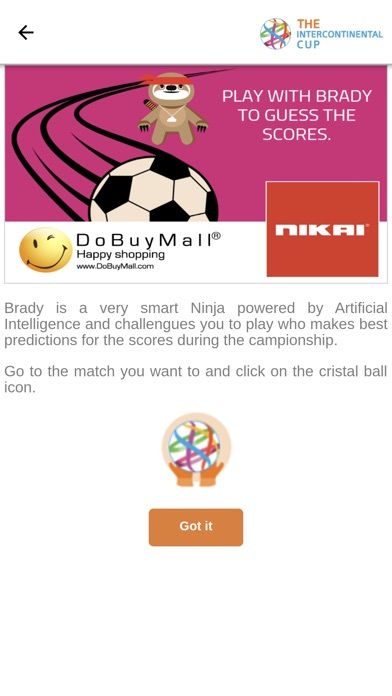 The high-quality football tournament is designed to provide unforgettable days of football and fun – on and off the field. 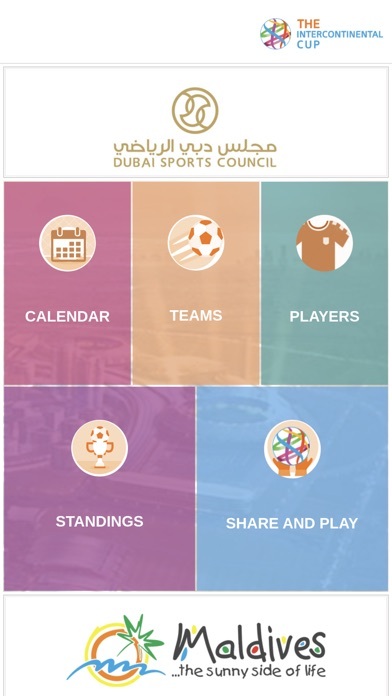 In addition, the tournament represents a unique opportunity for hosting countries to promote tourism and for Sponsors to run football related activations. The Intercontinental Cup is the perfect combination of football and holidays – 4 days full of matches broadcasted live across the globe to be played by 20 teams representing the finest football clubs in Europe, America, Asia, Africa, and Oceana. 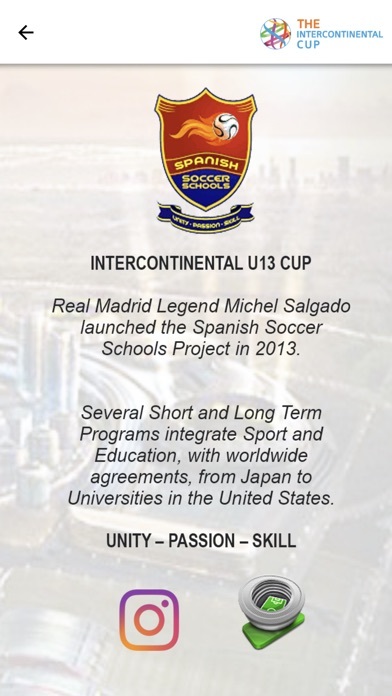 The Intercontinental Cup was founded by Spain and Real Madrid Legend Michel Salgado. 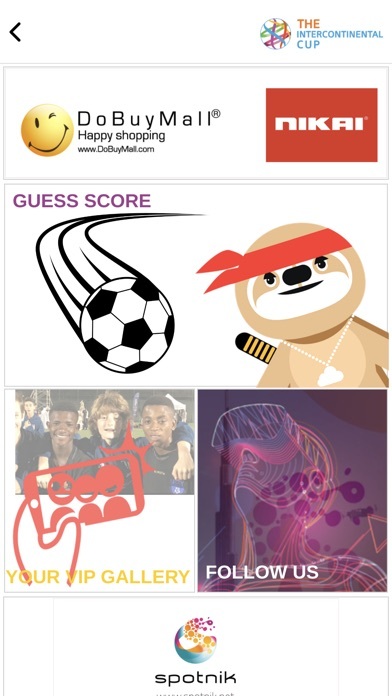 Bigfooti joined forces with Michel Salgado as Co-founder with aim to develop the tournament on International stage.